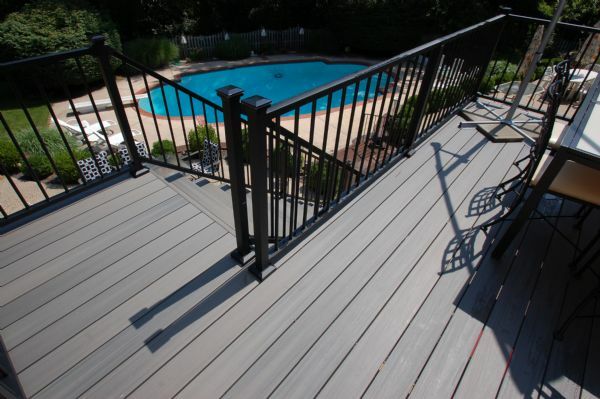 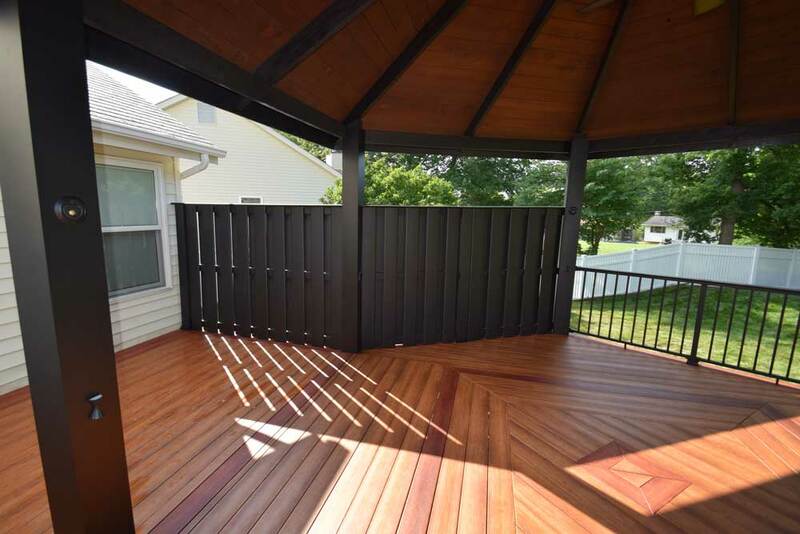 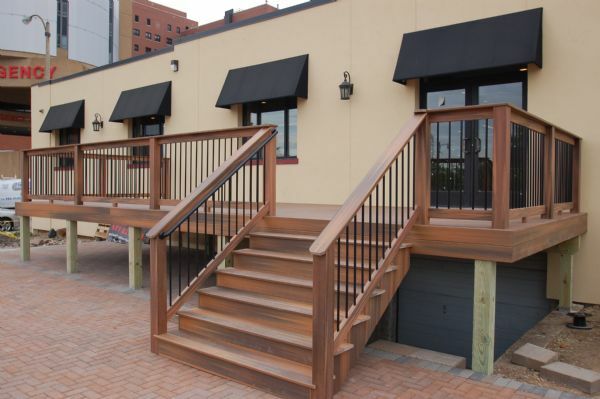 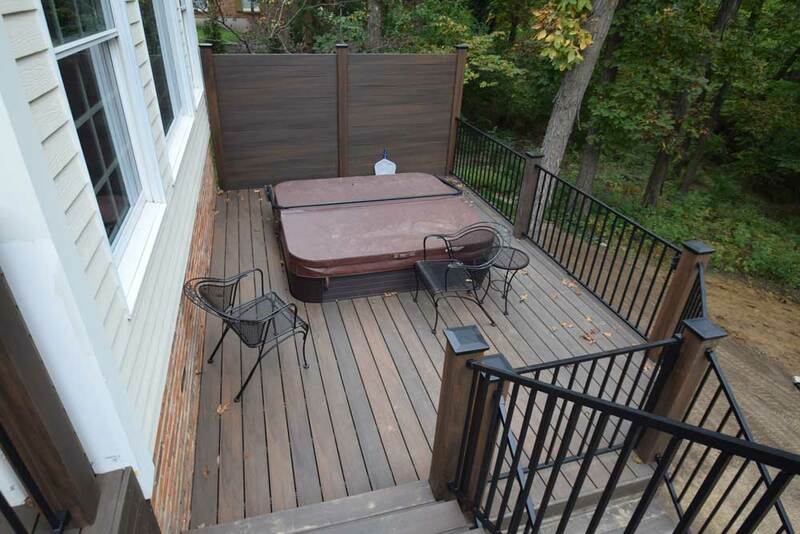 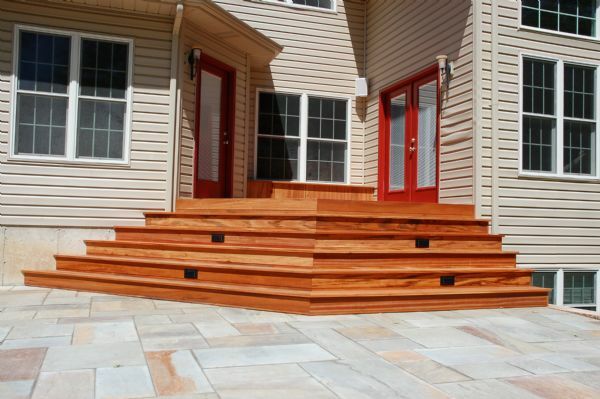 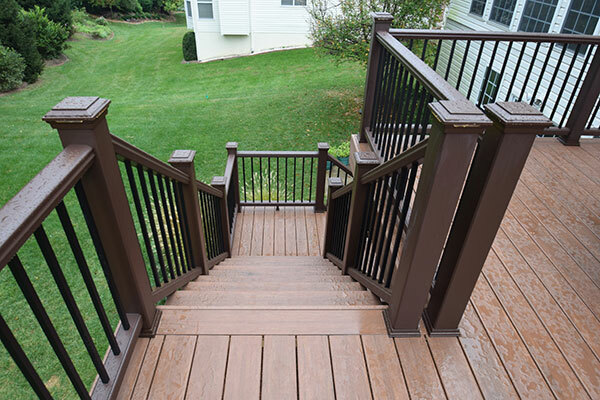 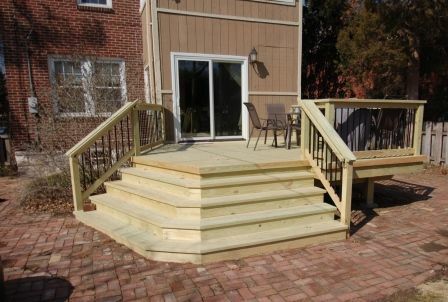 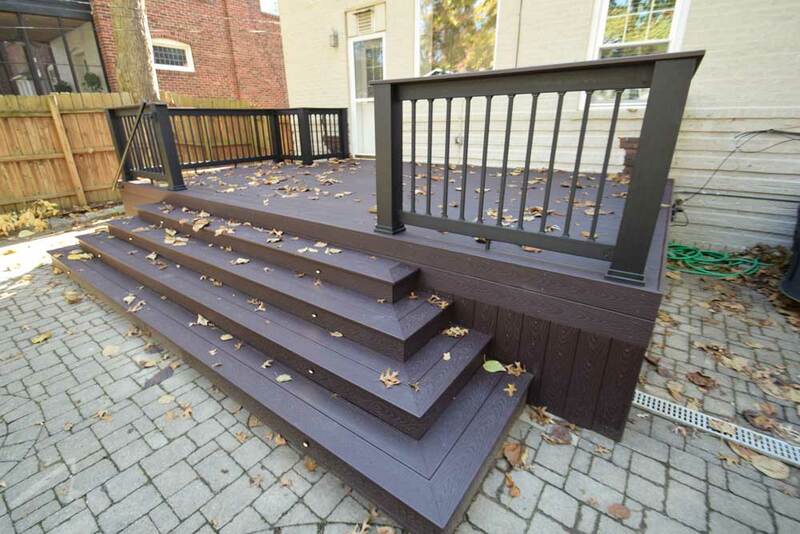 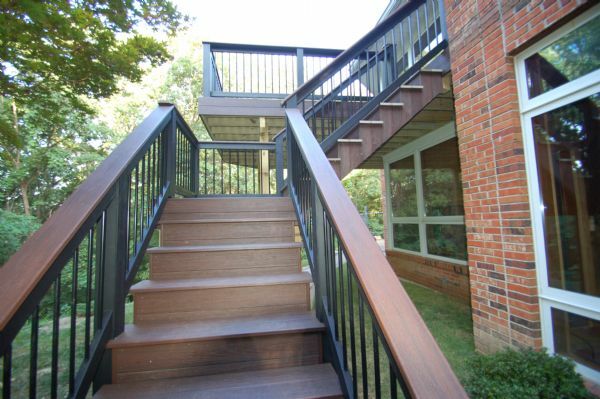 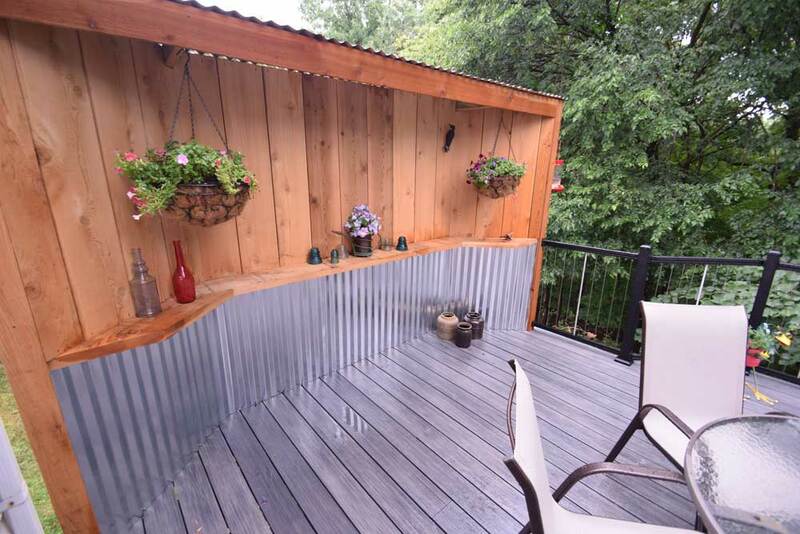 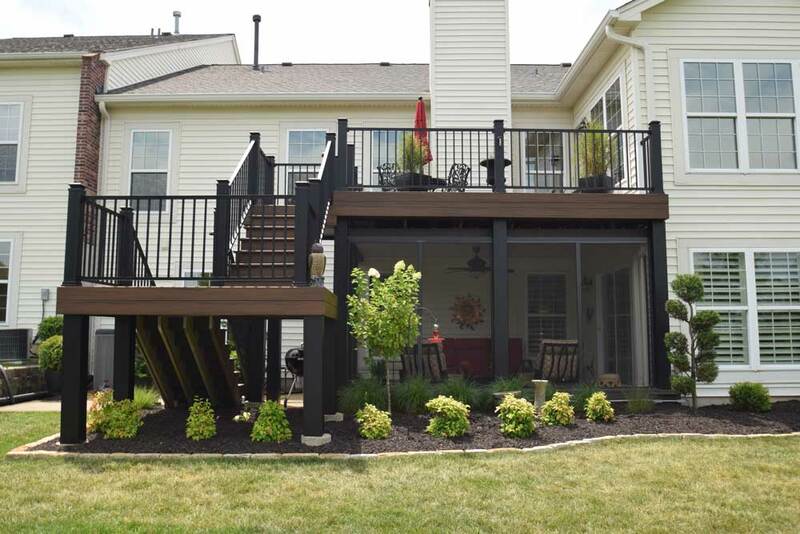 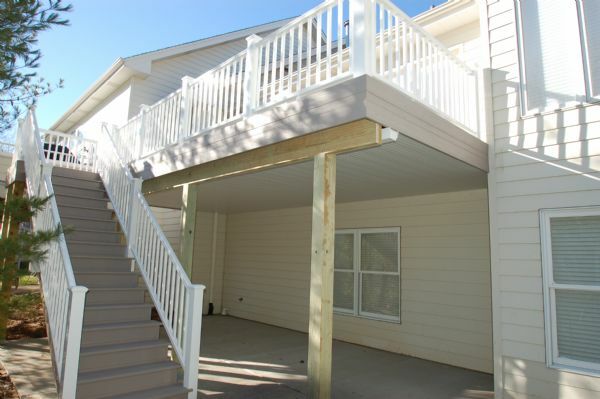 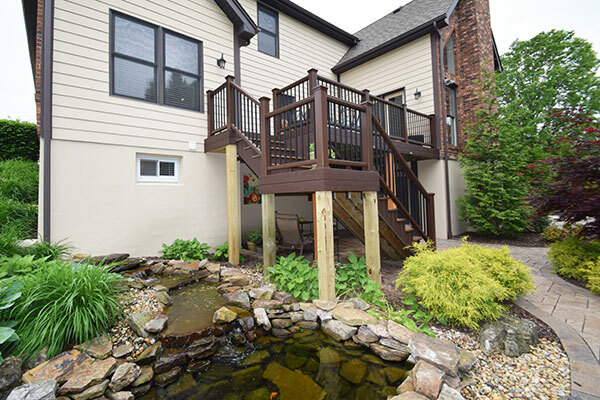 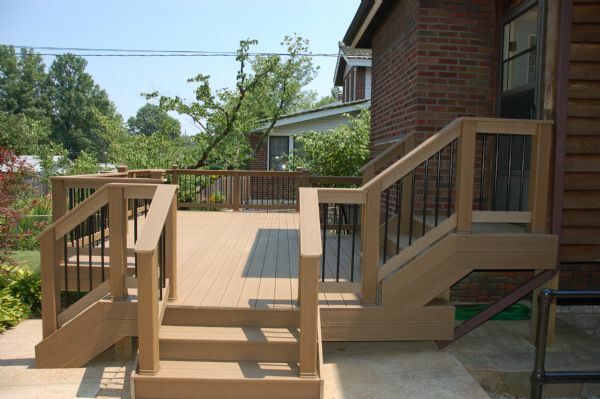 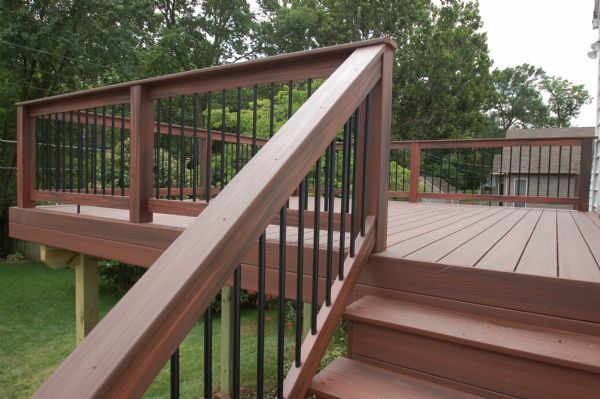 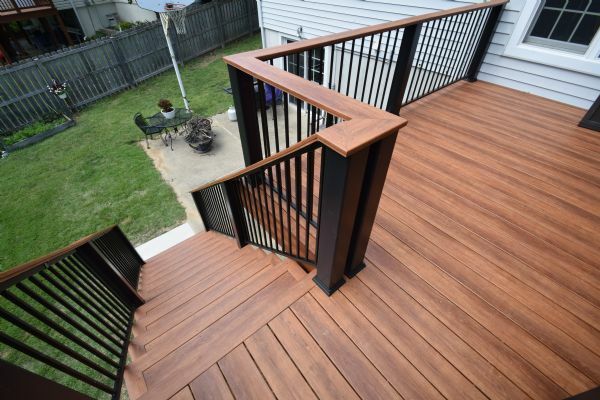 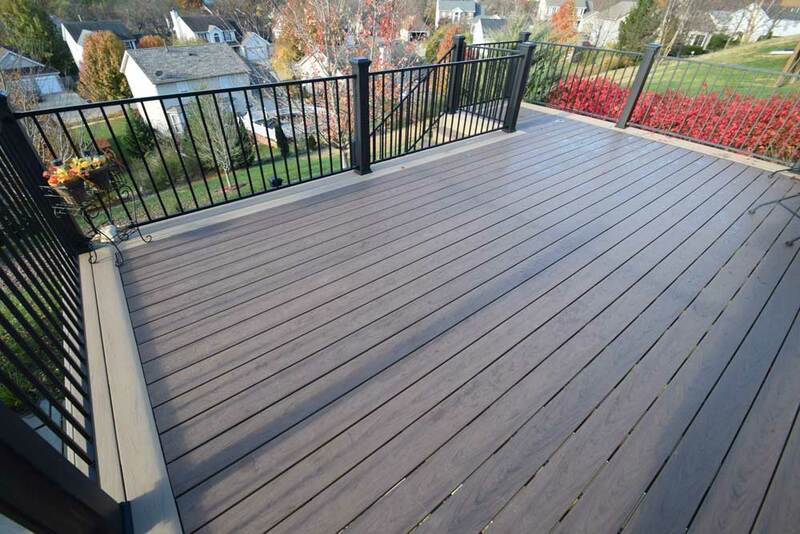 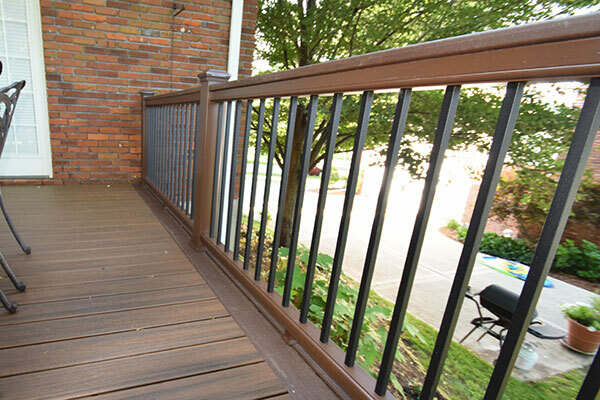 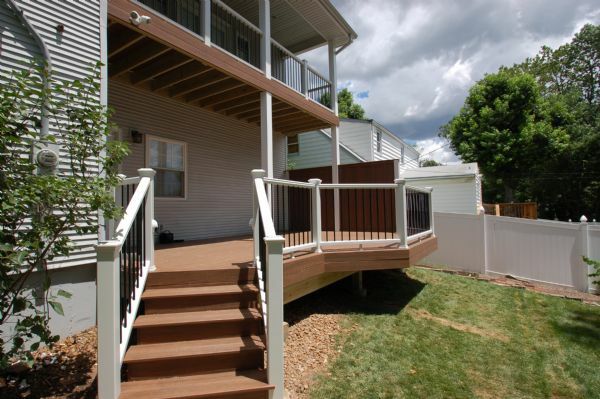 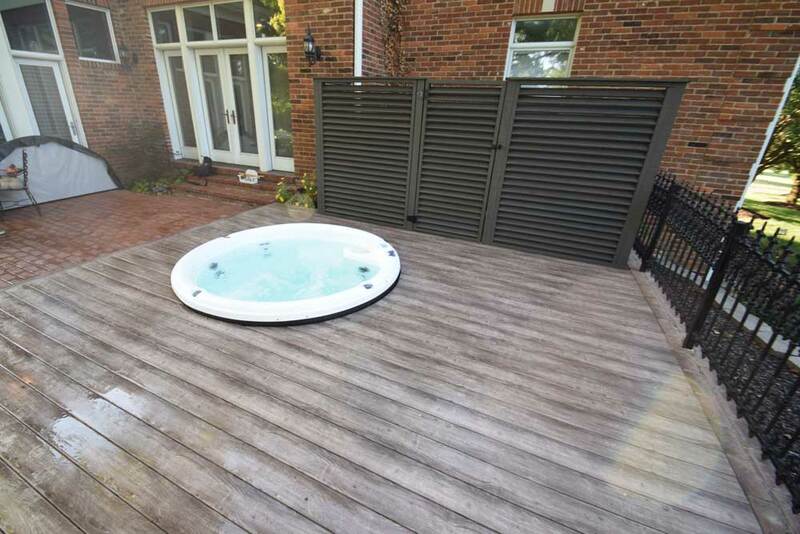 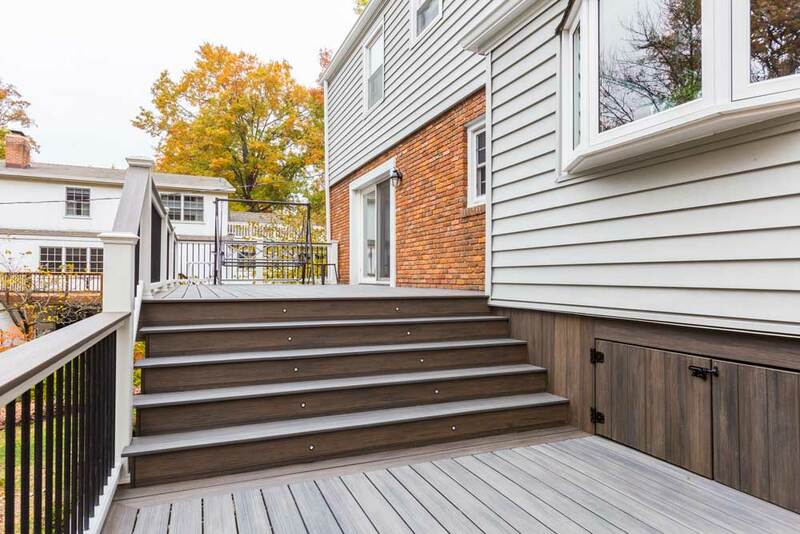 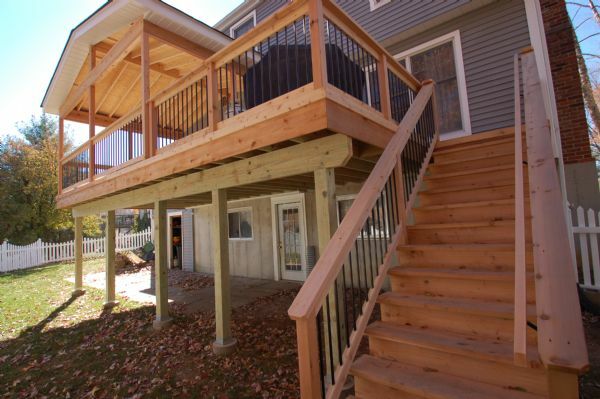 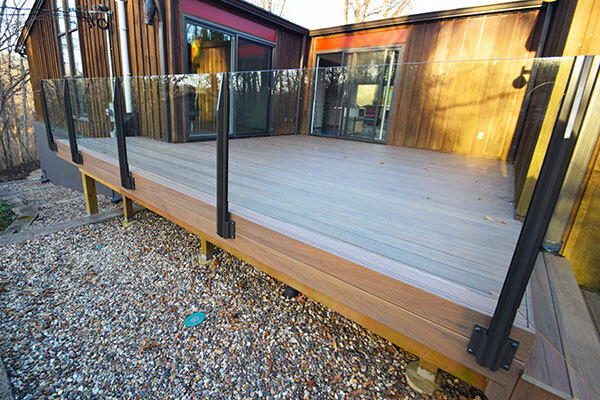 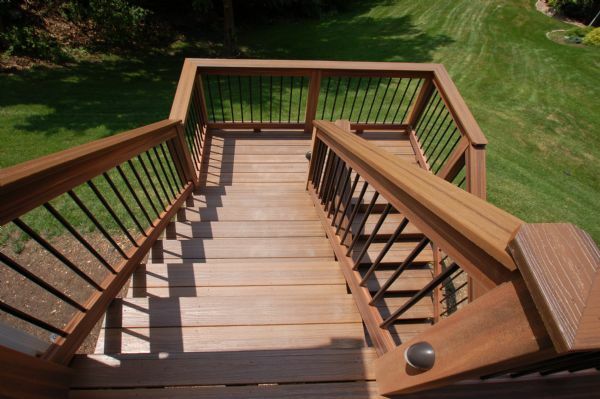 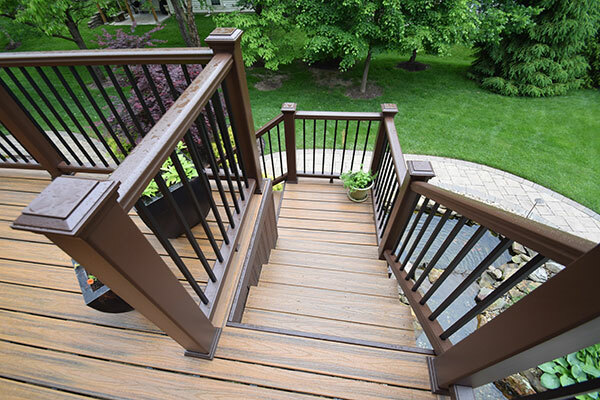 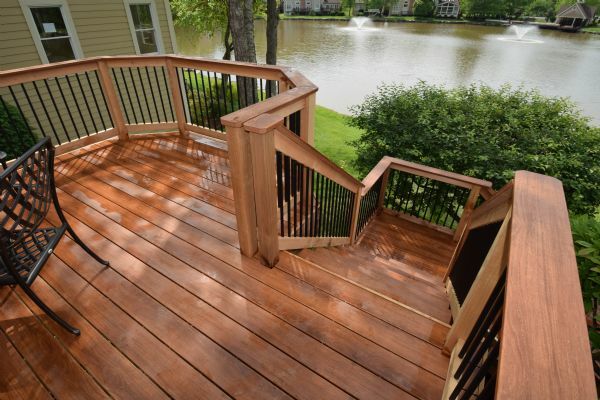 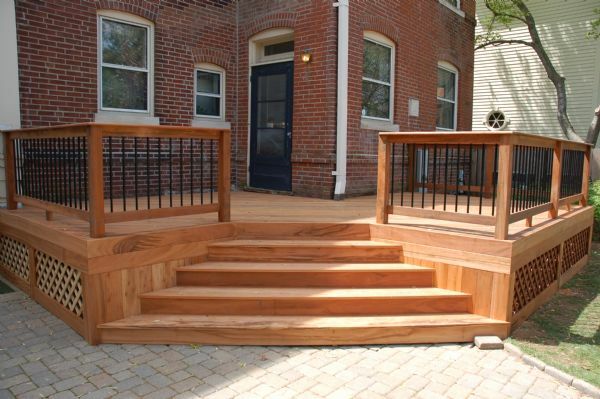 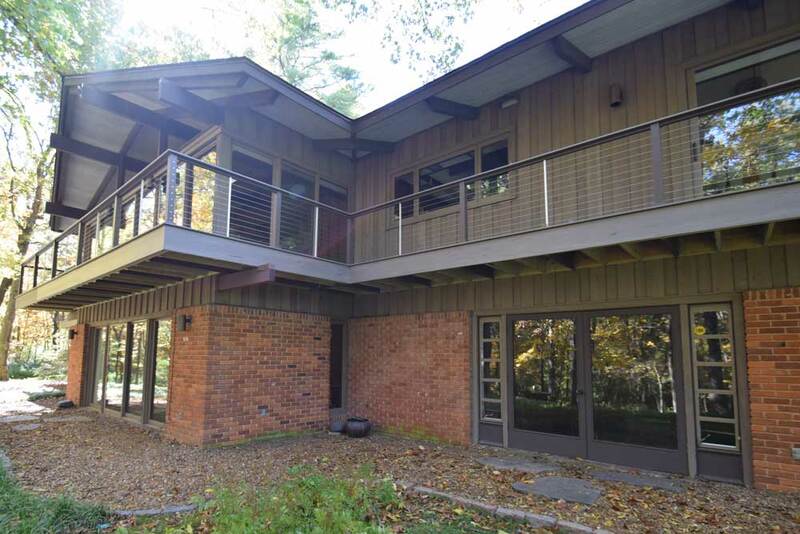 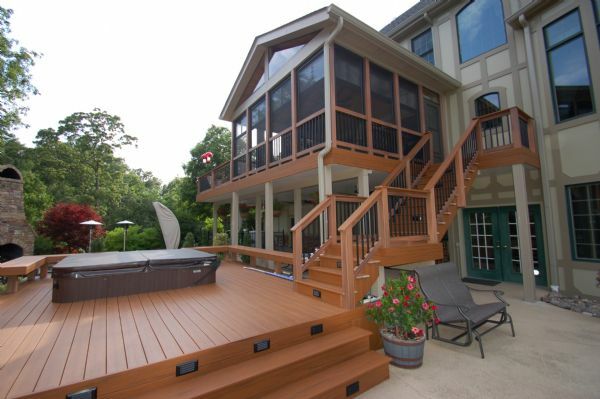 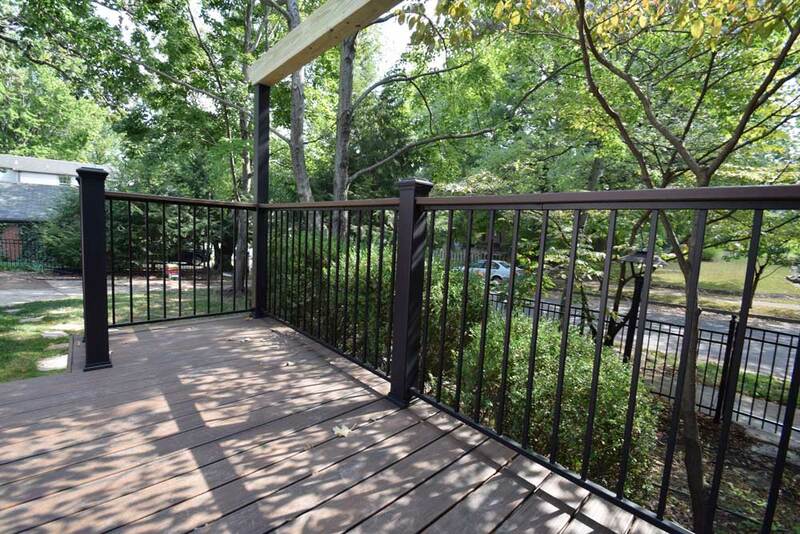 The look of your deck is all in the details. 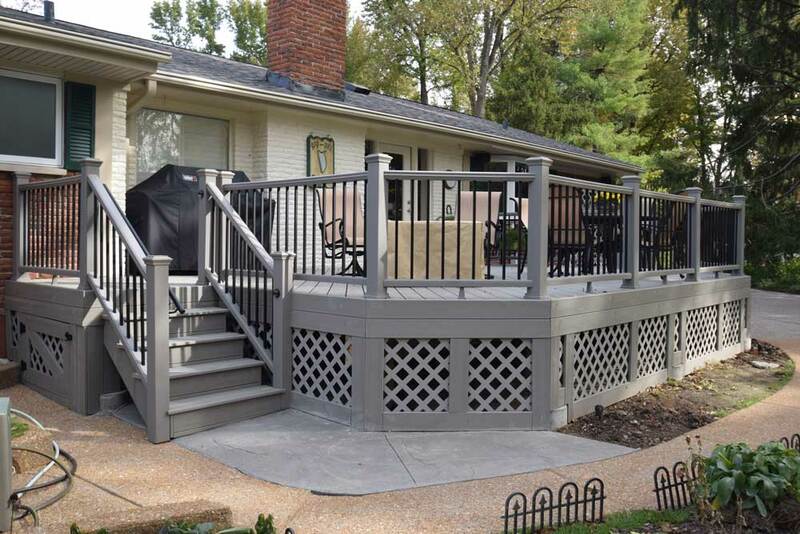 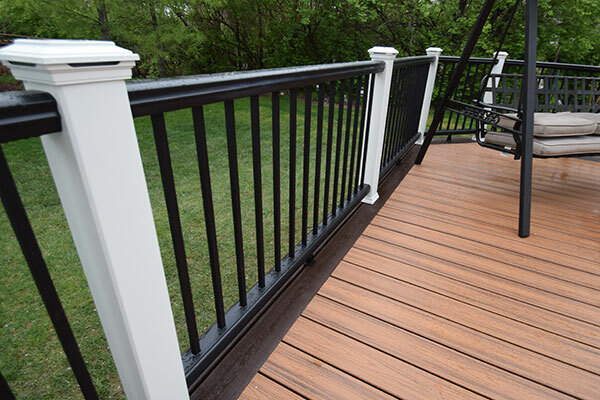 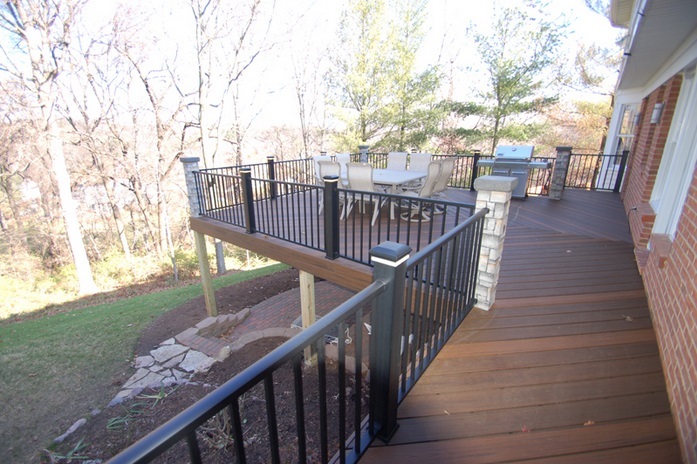 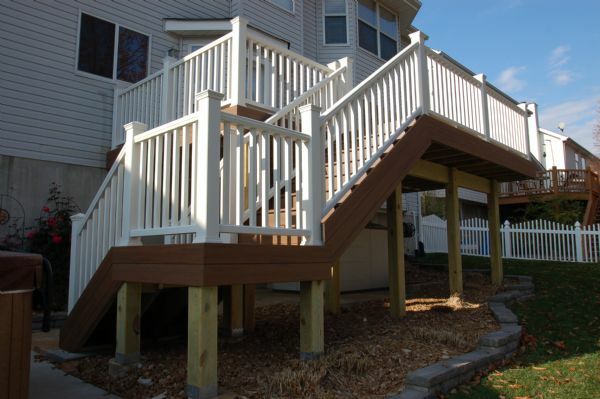 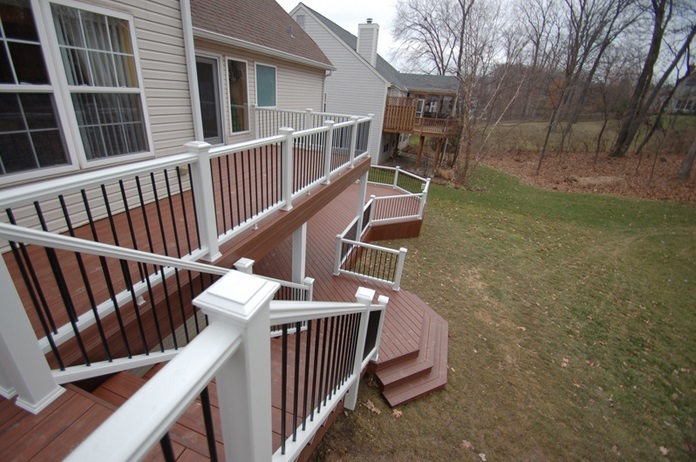 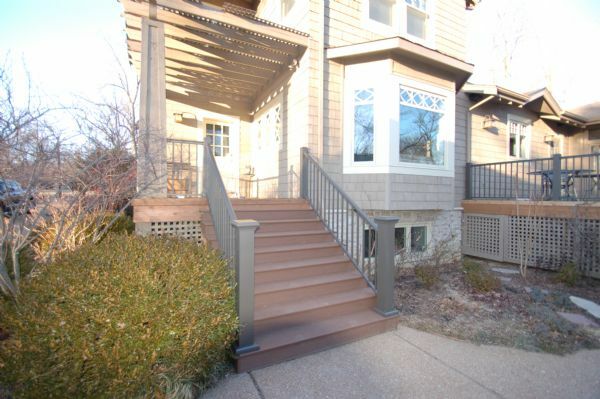 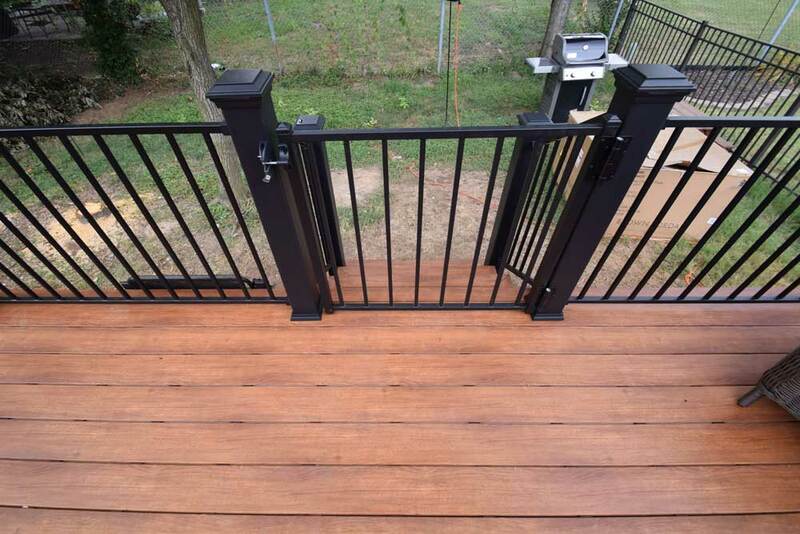 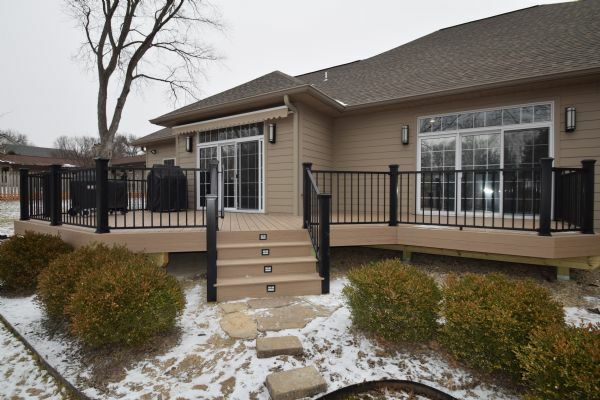 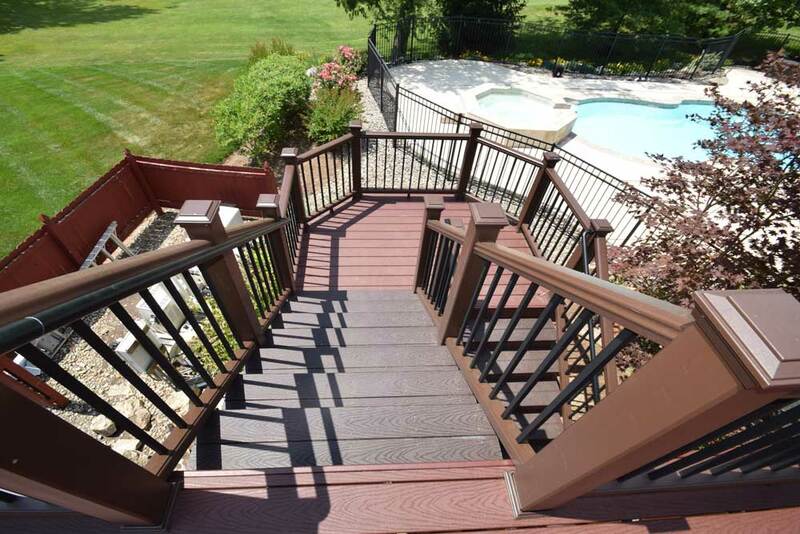 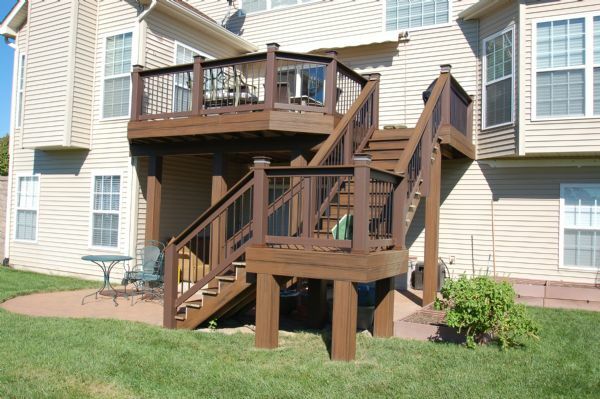 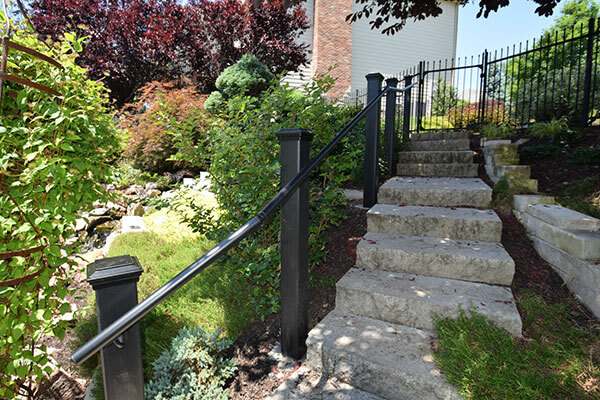 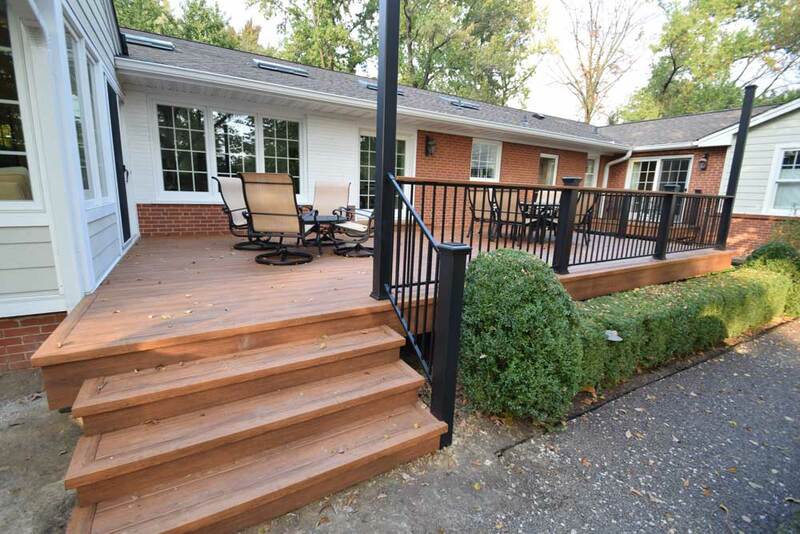 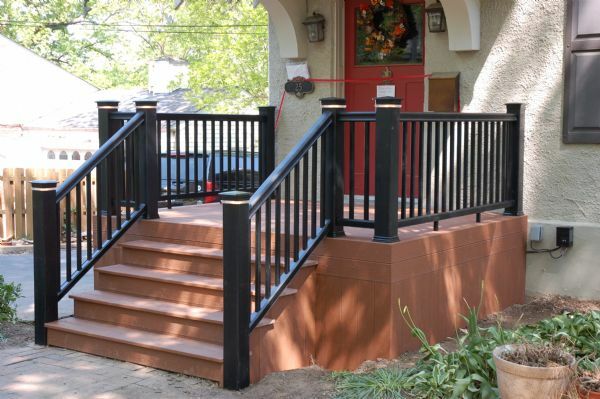 Give your deck a unique flair that makes it truly yours with your choice of deck posts, covers, caps and railings. 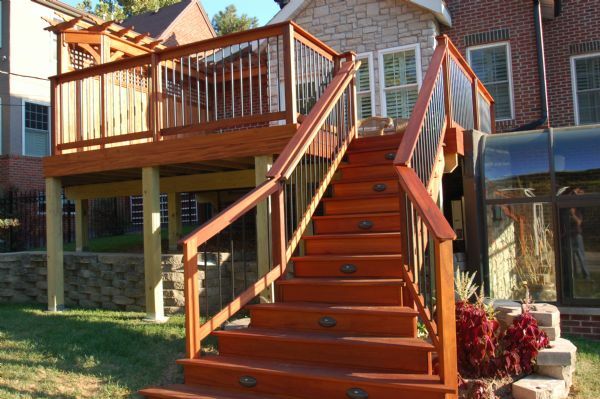 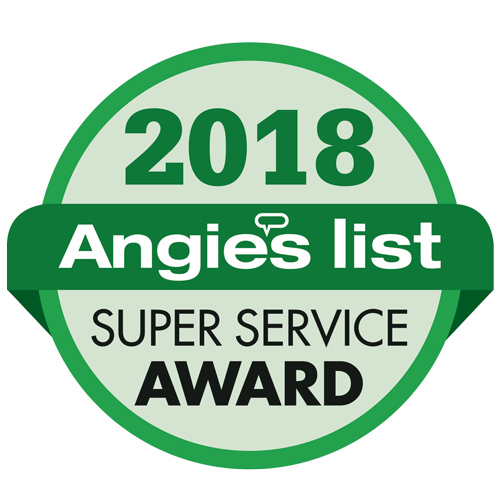 We work with a number of quality manufacturers to bring you the best of the best.